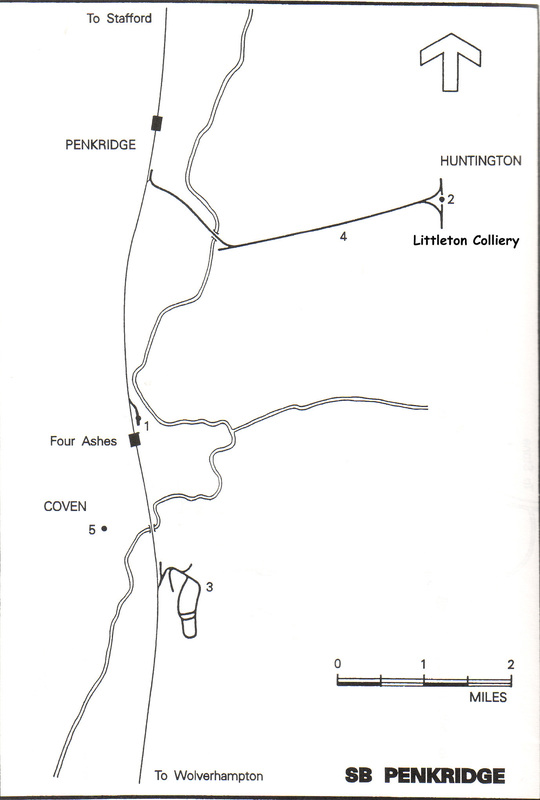 The Littleton Colliery at Huntington had four of their own engines and they used two others. Littleton No.1 0-6-0ST manning Wardle 1515/1901. Acquired new. Ran for a period in 1946 as Littleton No.2. Still at Littleton 1957, since scrapped. Littleton No.2 0-6-0ST Manning Wardle 1596/1903. Acquired new. Still at Littleton 1957, since scrapped. Littleton No.4 Pictured ‘as new’ 0-6-0ST Manning Wardle 1759/1910. Acquired new. Still at Littleton 1957, since scrapped. (No idea about a possible Littleton No.3). Littleton No.5 0-6-0ST Manning Wardle 2018/1922. Acquired new. Still at Littleton 1962, since preserved, first at the Great Central Railway, in 2005 it was awaiting restoration at the Avon Valley Railway. I’m sorry bit I am unable to help in your search, although on the subject of ‘driver’, I can say that my own grandfather was a pony driver, of which there were quite large numbers at that time. You could try the Cannock Chase Mining Historical Society, I know they are building a list of mine workers at local collieries – maybe you could add your grandfather’s name to the Littleton Colliery, Huntington list.